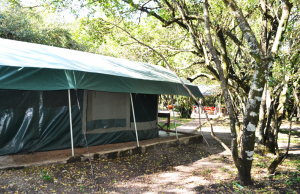 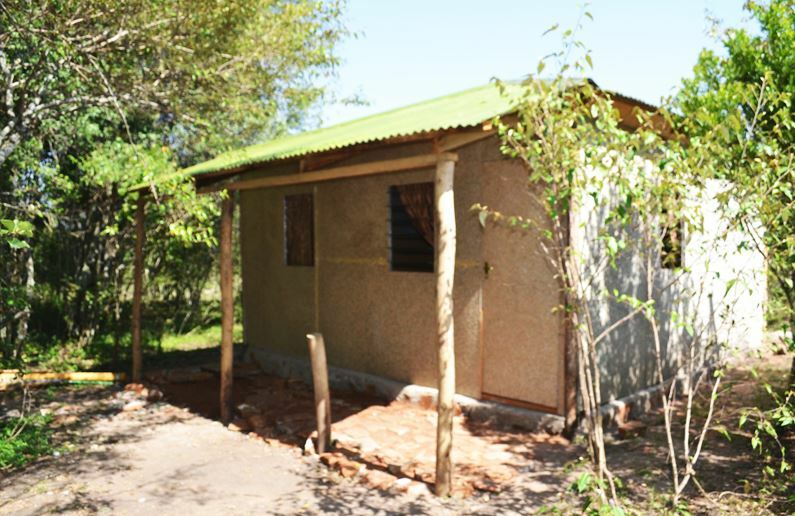 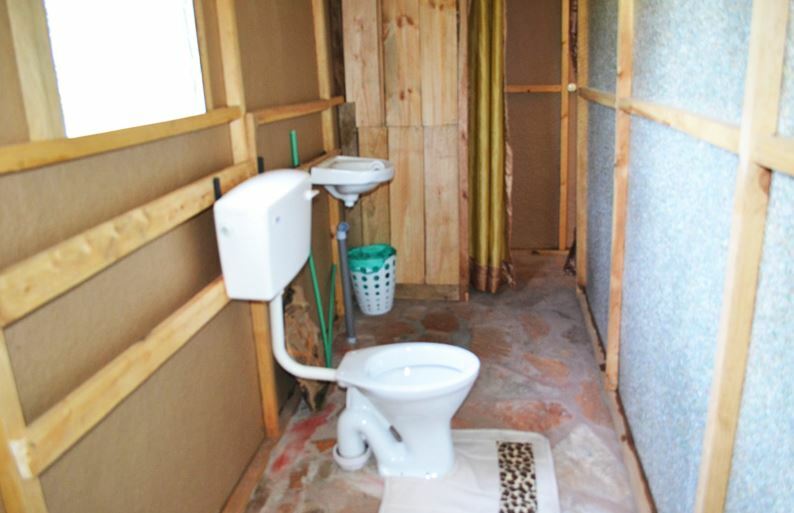 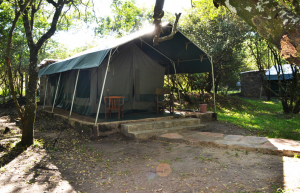 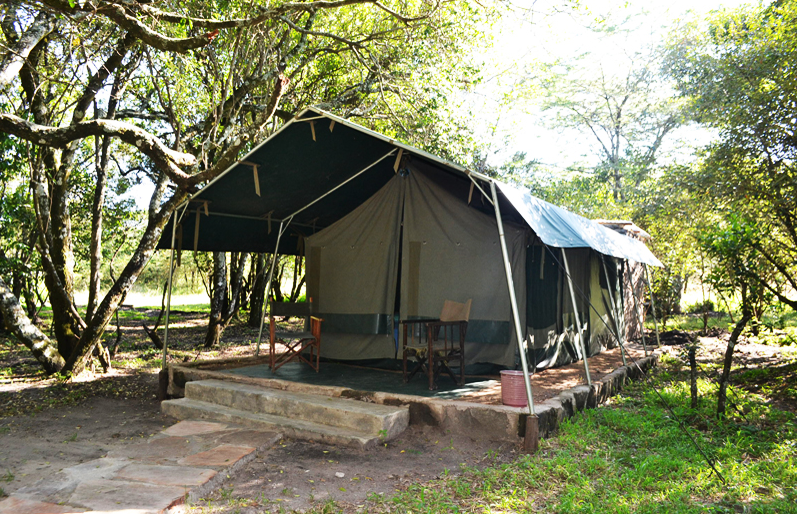 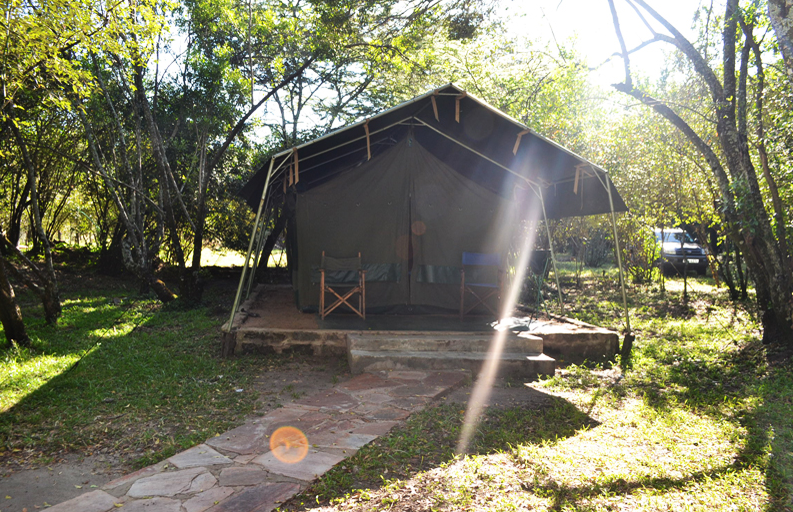 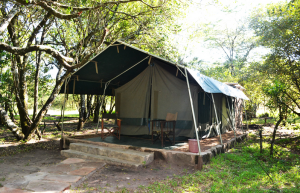 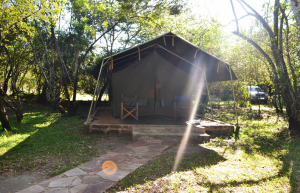 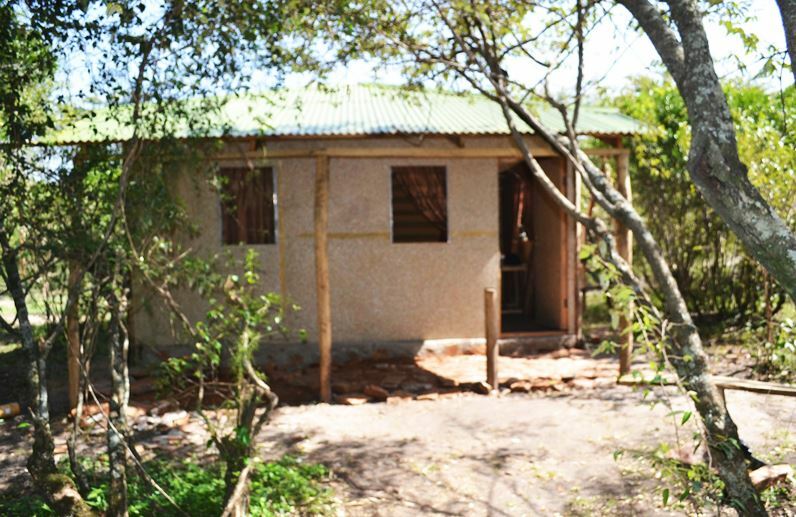 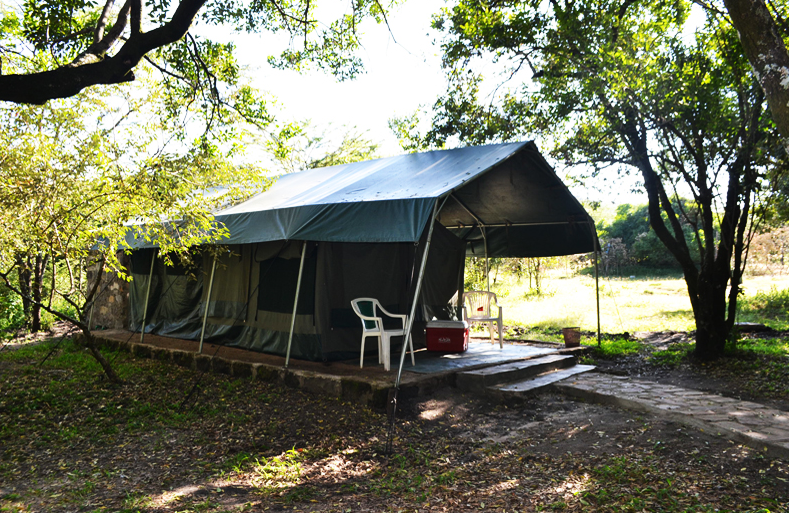 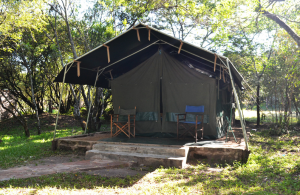 Wajee Mara Camp’s Deluxe Campsite has five spacious Deluxe Safari Tents. 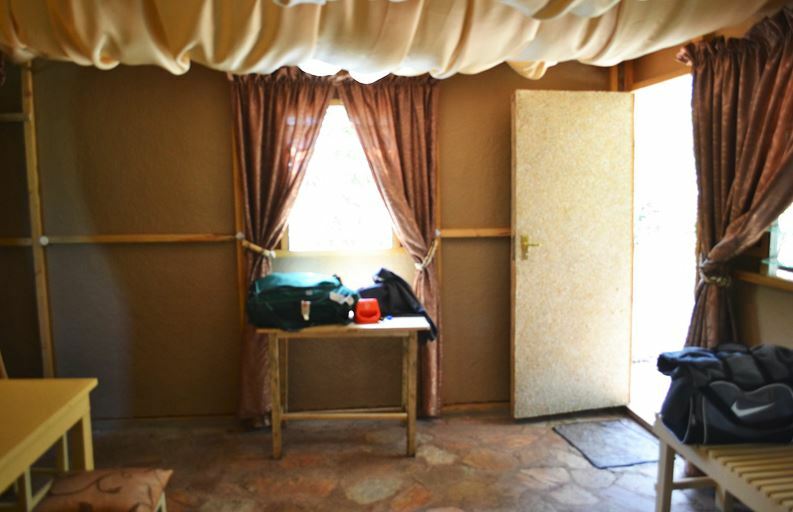 They have canvas walls and a zip out front. They are pitched under a canvas roof. 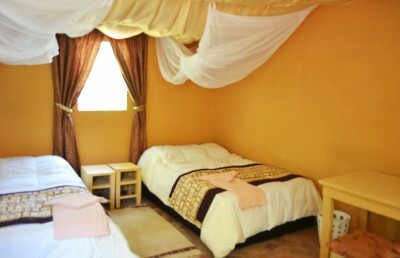 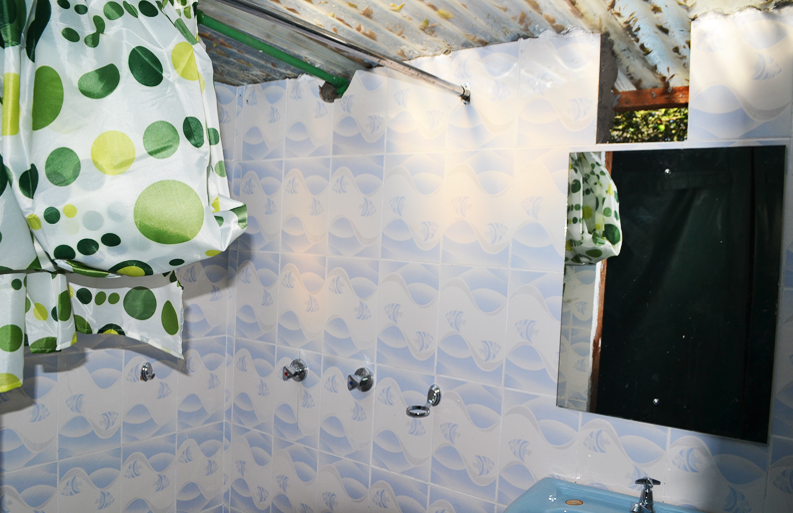 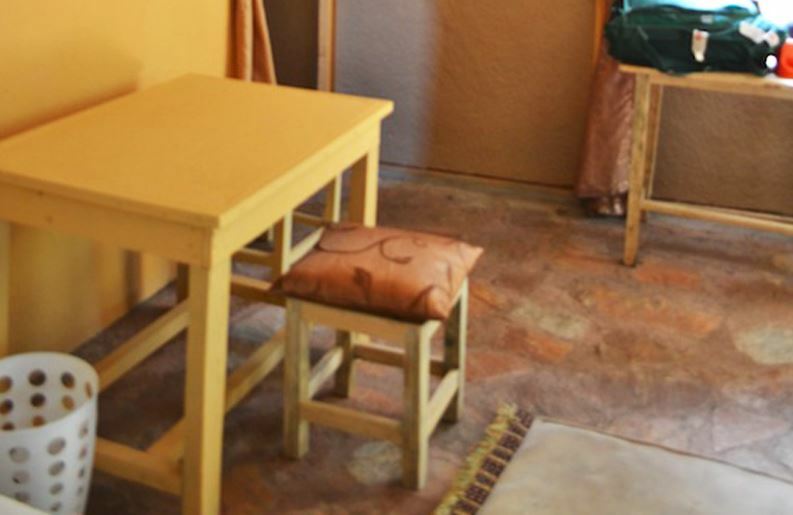 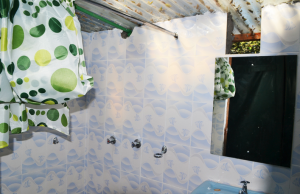 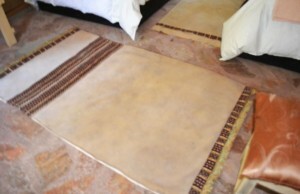 Each is furnished with either a double or twin bed. There are safari chairs placed outside with views overlooking the surrounding forest. 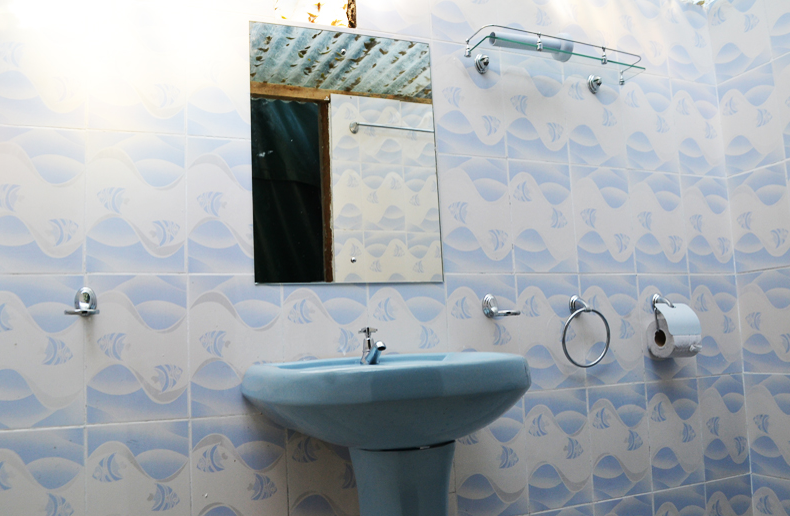 The campsite has its own dining area and kitchen where finger-licking dishes are prepared and served. 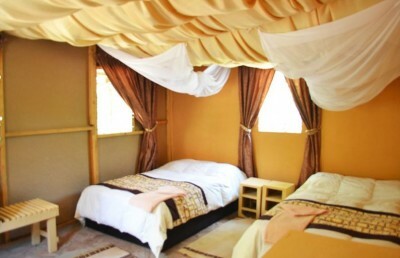 An open bonfire is set up in the evenings where guests can exchange stories of the day’s escapades.